Glamorous Relaxed Longline Coat In Faux Fur $111 Free US Shipping! 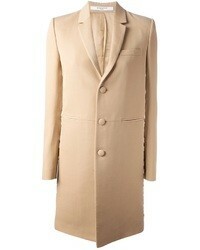 Glamorous Smart Jacket In Textured Tweed Co Ord Tweed $58 Free US Shipping! Glamorous Jacket With Contrast Stripes In Faux Fur $62 Free US Shipping! Glamorous Coat In Stripe Faux Fur $117 Free US Shipping! 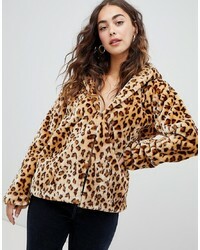 Glamorous Hooded Jacket In Leopard Print $85 Free US Shipping! Glamorous Half Zip Hooded Jacket In Faux Fur $65 Free US Shipping! Glamorous Studded Leather Look Biker Jacket $108 $135 Free US Shipping! Glamorous Trucker Jacket In Cord Co Ord Cord $52 Free US Shipping! Glamorous Denim Jacket With All Over Stud And Distressing $103 Free US Shipping! Glamorous Studded Boyfriend Denim Jacket $105 Free US Shipping! 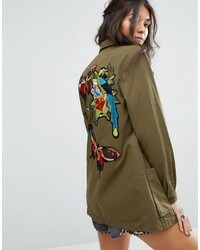 Glamorous Military Shirt Jacket With Embroidered Back Detail $53 $76 Free US Shipping! 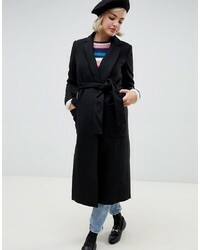 Glamorous Longline Trench Coat $104 Free US Shipping!